Cats are funny little creatures, and it’s their peculiar and unique nature and personalities that makes us love them so darn much. Here at Eastside Animal Hospital, we’ve seen a lot of cats come through our veterinary office and have cared for each and everyone as if they were our own, and we know you care for them too! However, we have witnessed a lot of owners make mistakes when it comes to caring for their feline friends, and a lot of times they don’t even know that they’re putting their cat’s health and safety at risk! In this blog, we will bring up some of the most common blunders that we’ve seen. 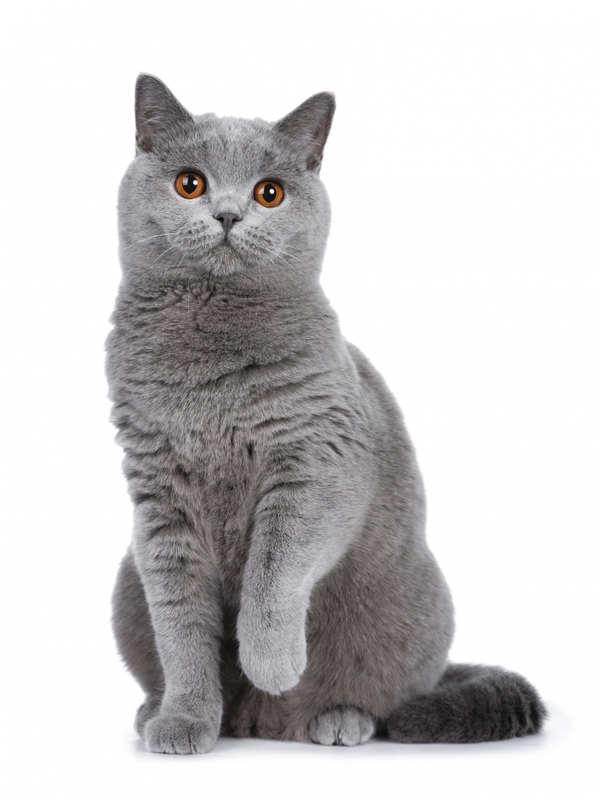 If you would like more information, or if your cat needs to see a veterinarian in Muskogee, then be sure to contact us today or make an appointment here on the site! We know that chubby cats can be funny and cute, and we also know that it can be hard to resist feeding that cute face of theirs every time they meow by the bowl, but obesity in cats is a serious problem. When you overfeed your cat you’re putting them at risk to multiple conditions such as feline arthritis, diabetes, and joint issues. This can easily be prevented — by you. Have the willpower to say no to a begging cat, and make sure you are only giving them a certain amount of food per day. It can be tempting to let your cat explore the outside world, but when you do this you’re putting them in harm’s way. There are a lot of threats out there including cars, dogs, poison, and more, so why even risk it? 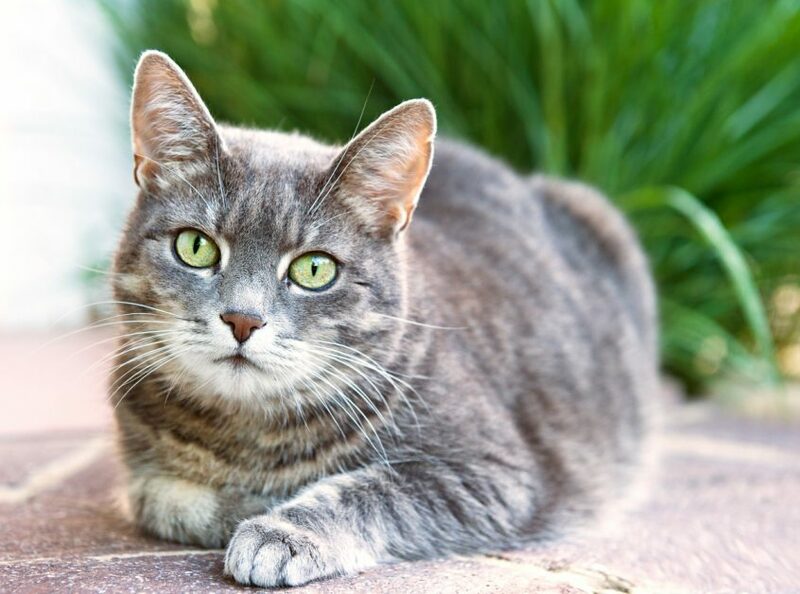 Your cat can have a fun, fulfilling, and long life in the safety of your home! No matter how angry you are at your kitty, you need to remember to remain calm and not to punish them. Cats are instinctual and do not understand punishment, so the only thing you will be doing is frightening them. A scared cat is a stressed cat, and stress has been linked to several feline illnesses. It’s not anyone’s favorite thing to do, but the fact of the matter is that the litter box needs to be cleaned routinely. An unclean litter box is less likely to be used by your cat (which means they’ll go elsewhere in the house). Also, since cats are so secretive when it comes to illness or pain, checking the litter box is one of the only ways that you can find signs that they’re going through something. While cats are very independent pets, that doesn’t mean that they don’t need to be seen by a veterinarian at least once a year! Preventative care is the best way to ensure that your cat is happy and healthy, and our staff will provide them with the top animal care in Muskogee! If your furry friend is overdue for their exam or you would like to utilize any of our veterinary services, then go ahead and contact us now! ©2018 Eastside Animal Hospital - Do not copy. All rights reserved.